This February we carried on the IBM’s Month of Love challenge series, to celebrate Saint Valentine’s Day, and to promote cognitive services provided by IBM Watson platform. Although the last few challenges are still to be completed, we like to bring you some of the results already. The main part of the series consisted of four interesting open-ended problems to play with, that offered competitors a good chance to show their creativity, and also suggested very good prizes (in total, $3500 per problem). 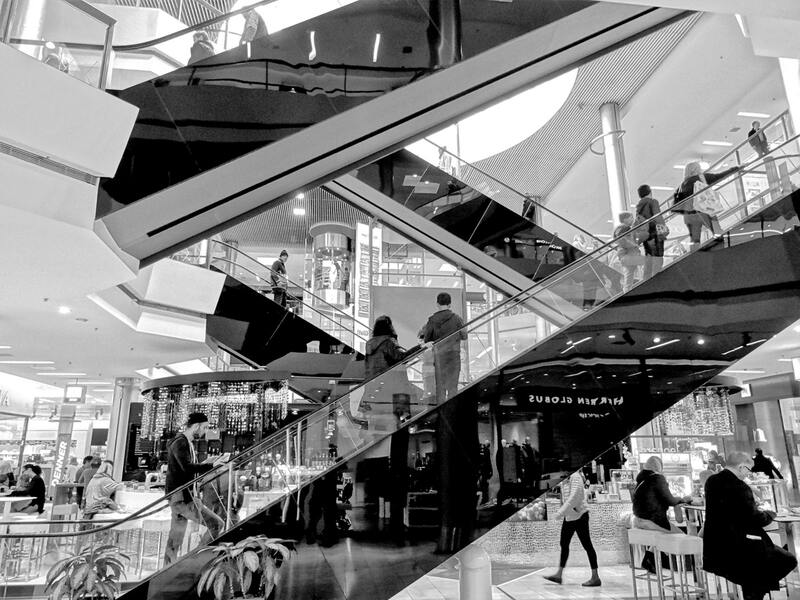 In the first problem, Gift Advisor ChatBot, we asked participants to create a chatbot able to get an insight into user’s character, with help of Watson Personality Insight service, and to use that insight to propose gifts from some online store, that the user would like to have. Unfortunately, none of six submissions to the challenge has passed the review with a score high enough to be eligible for a prize. I like to say that even if you do not win money in a Topcoder challenge, you still earn a priceless experience. A nice illustration that these are not just words, was the second challenge in the series, Cupido ChatBot: two of five submitters to this challenge have participated in the previous challenge without success; but they tried again, took a good advantage of the gained experience, and got their prizes this time. One of them, kanikashah90, even became the winner, for her first time! The goal of this challenge was to create a chatbot that uses Watson Personality Insight and Watson Tone Analyzer services to learn about user’s character and matches different users with each other based on the similarity of their characters. You can see a brief video demonstration of the winning solution below. The last challenge in the series, What’s On, Watson?, is still active with 56 registrants and already two submissions. The goal is to use Watson Discovery News service to find and recommend to the user interesting events and activities in his location for specific dates. As usual, we hope to see some interesting and creating solutions here. Interested in Learning and Competing? One more educational challenge will be launched on March 9. 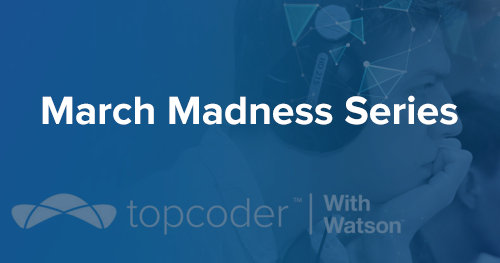 The last, but not the least, if you are interested in cognitive software, and want to see more of such challenges at Topcoder, be sure to join our Cognitive community.